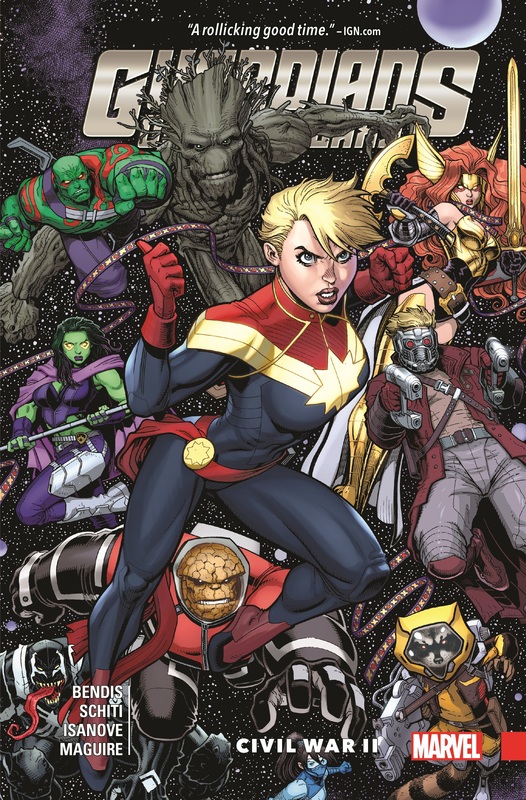 Think the events of Civil War II only affect Marvel's Earth-bound heroes? Guess again! 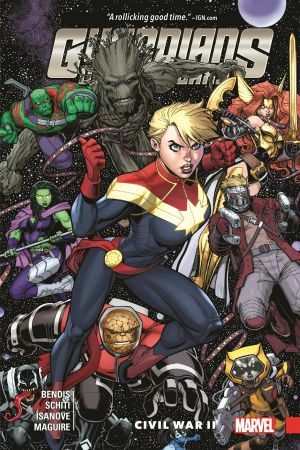 Because when things get rough for Captain Marvel, she calls in a little help from some friends from out of town - way out of town! The Guardians' other former pal, Iron Man, doesn't stand a chance! 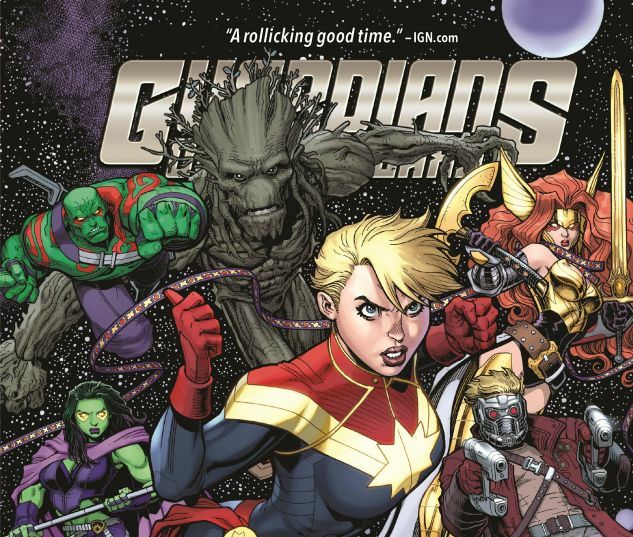 Collects Guardians of the Galaxy #11-14, material from Free Comic Book Day 2016 (Civil War II) #1.